Since its introduction last year, the hybrid Jeti Tauro H3300 LED has proven a global sales success, with users praising its superior image quality and outstanding productivity. 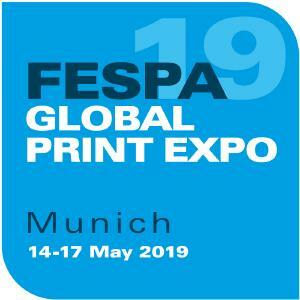 Agfa’s flagship was awarded the Product of the Year award in the ‘Roll-to-Roll UV (over 80 inches)’ category by the American Specialty Graphic Imaging Association (SGIA) last autumn. On top of that, the Jeti Tauro H3300 LED won Gold in the prestigious Canadian Printing Awards for most progressive inkjet printing process. 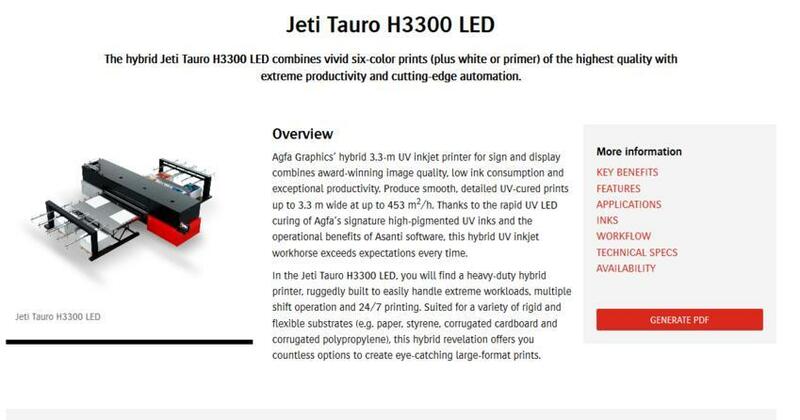 Jeti Tauro H3300 LED embodies ‘Extreme productivity. 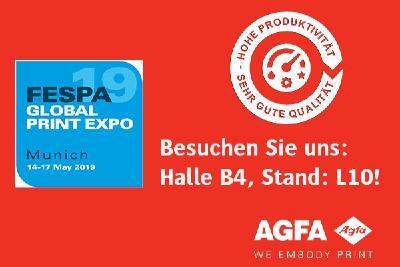 Extreme quality’ which is Agfa’s theme for its range of digital printing solutions. Vibrant, smooth and detailed images printed at exceptional speeds characterize this hybrid workhorse. 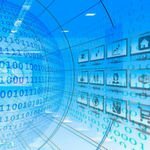 In addition, it boasts four levels of automation, so PSPs can configure the engine to their specific needs. Find the solutions that fits to you and your needs!